Our primary goal is to provide excellence in all facets of dentistry and to carry it out using the latest techniques. Dr. Cohen and his team are committed to providing you with the very best in dental health care. 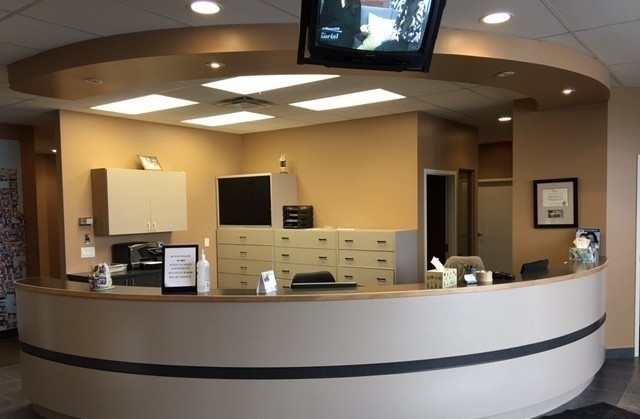 Village Market Dental located in Innisfil performs a wide range of dental services. Whether you are looking for dental hygiene cleaning, restorative dentistry or cosmetic dentistry we have your needs covered. Dr Cohen graduated from Boston University in 2001 and post graduating came back home to Toronto. He had opportunities to work at offices in the GTA in general practice until settling in at Village Market. Dr. Cohen worked along side Dr. Kauldhar and Sagle for several years keeping with the practice. Though Dr. Cohen is the sole practitioner at the dental office he has kept the same family feel in the practice. It is important for him and his staff to have a personal interest in their patients and know them and not just their teeth. It is not uncommon to see him sitting in reception showing pictures of his children to patients. When not at work he is with his wife, son and daughter. Dr. Cohen tries to maintain an active lifestyle with his family and on his own where he more than enjoys hitting the links!